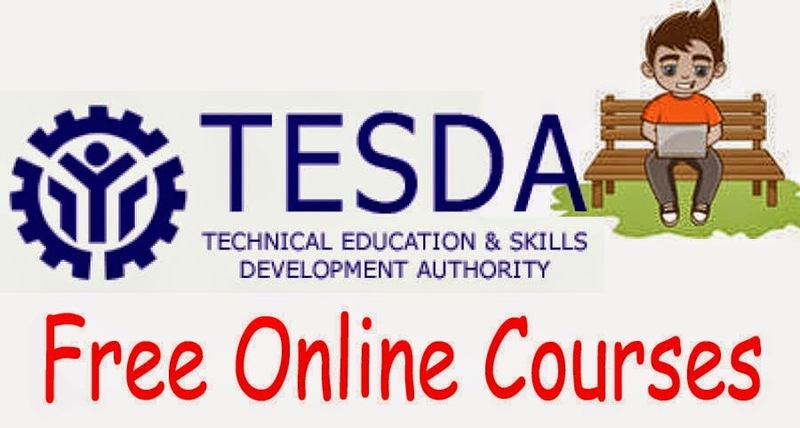 "If you can’t go to Tesda, Tesda will go to you" this is the theme for the new program of Technical Education and Skills Development Authority (TESDA) called TESDA Online Program (TOP). The new program offers free online course for all Filipino citizens like OFW, students, out-of-school youths, unemployed adults, workers and even professionals who would like to try something new. It aims to reach more people who would like to learn new skills without leaving their home or even they are in some parts of the world. In order to access a course, you must have desktop or laptop with internet connection. If you don't have that device i mentioned, you can also go to an internet cafe. Unfortunately, there is no certificate given online. However, if you think you are ready, then you can get a certificate or license when you take the face to face assessment test to the nearest TESDA Assessment centers.